Time passes quickly in thin air. Your body takes comfort in doing little, good food and comfortable tent. After a rest of 6 days and a wait for a summit window, we are all packed and ready for a 4 day summit push. Having been up half- way to Makalu’s summit twice, we now have a mental map of the route. This quietens your mind by breaking down long and trying hours into segments pegged to a landmark: a headwall, a large crevasse, camp 2, the first rock band. Those will help us pass first two days of the summit push. What comes after – at 7500m all the way up to the 8468m summit through the ‘death zone’ – are the series of best guesses and ‘known unknowns’. We rely on a few ‘knowns’ – that may still change – wind speed – forecasted to be low – and snow quality – likely a good pack – that should help enable good progress. Speed is everything on the summit day – if low, it depletes your available oxygen and exposes you to frostbites. ‘Known unknowns’ of the summit day epic – one’s energy, health and mental resolve. 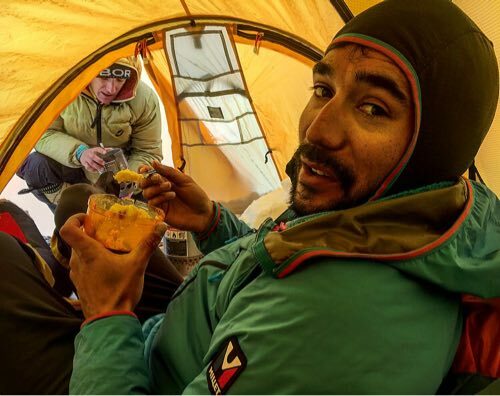 And – for now – absence of fixed ropes past Makalu-La at 7500m. Fixed ropes matter particularly for the descent when adrenaline is depleted and any slip could prove deadly. For now, I am enjoying an afternoon nap, good tea and Latin music blasting from the mess tent speaker. A great way to quieten anxiety of a basecamp that is about to be deserted. 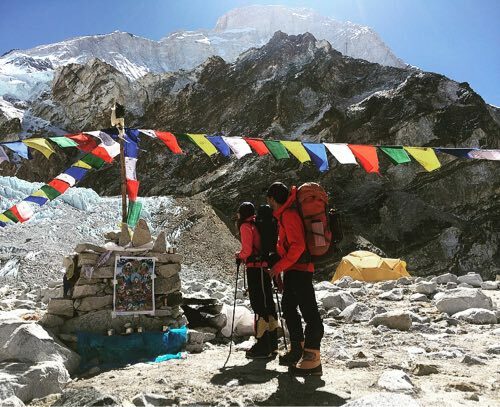 I am much looking forward to the next 80+ hours of discomfort and drive that will hopefully culminate with a big smile back at the Makalu’s ABC in 4 days time. All digits in place. And a body with a margin left for a coherent story-telling to my kids.